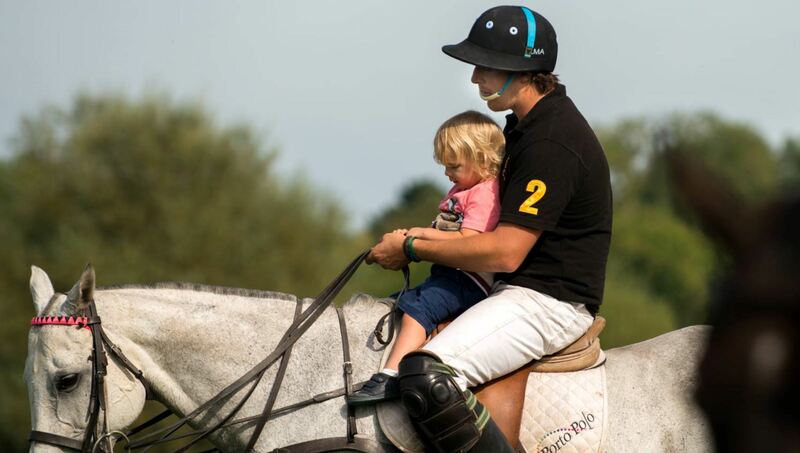 At Epsom Polo Club, we aim to give access to everyone to everything related to horses. 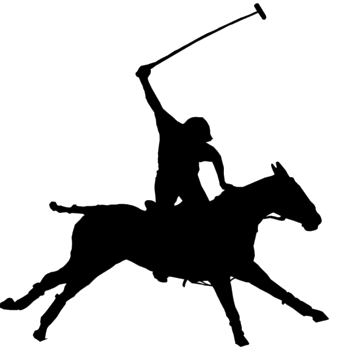 Come and enjoy polo lessons with your friends or privately with one of the Anderson brothers. 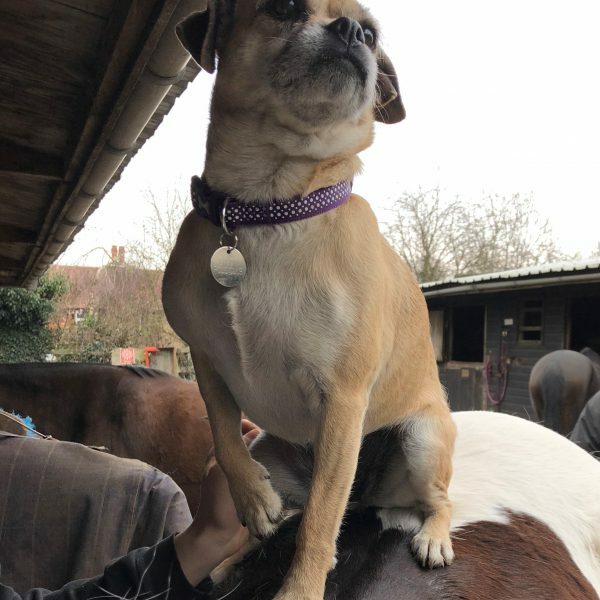 we also offer livery services for your horses and a riding school for your children though there is no age to start polo! 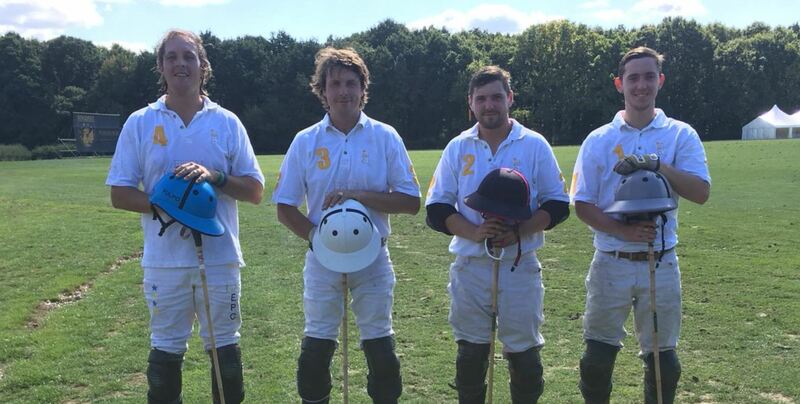 Epsom Polo Club provides livery services. 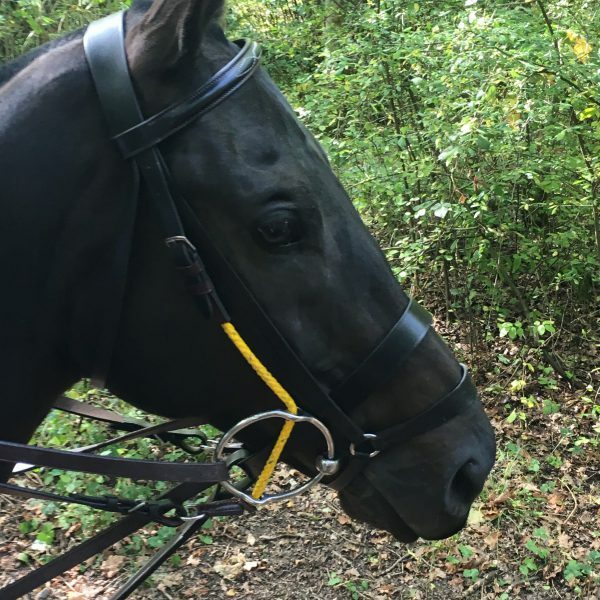 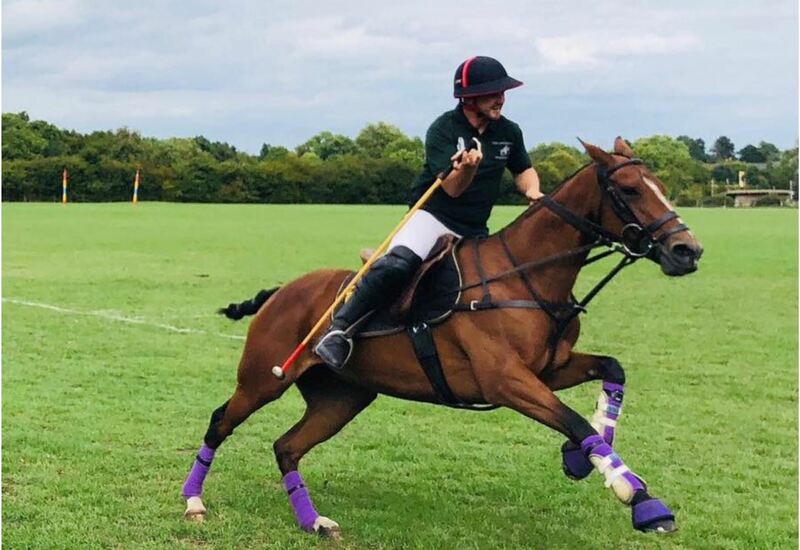 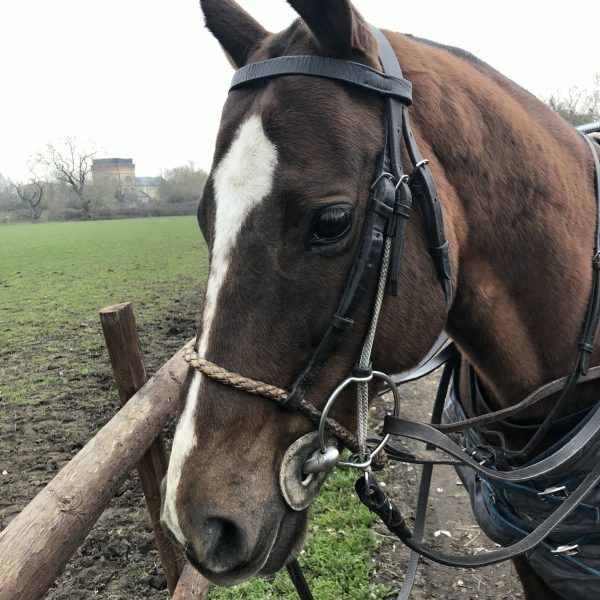 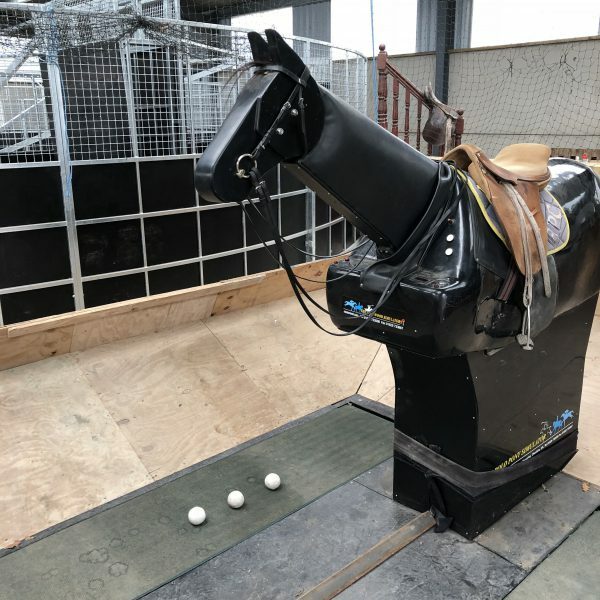 The Anderson brothers will take the best care of your horses, and keep them fit so that they are at the top of their game for club chukkas and tournaments. 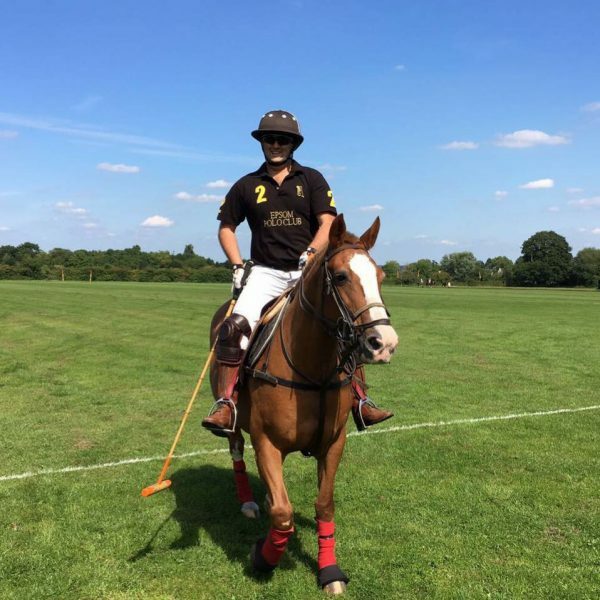 In less than a year I went from not being able to canter to playing club chukkas several times a week, thank you Epsom Polo Club! 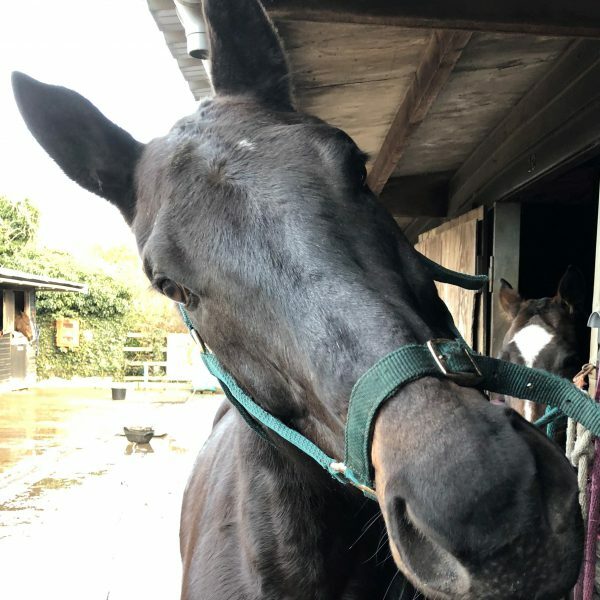 Have a look at some of our happiest residents!